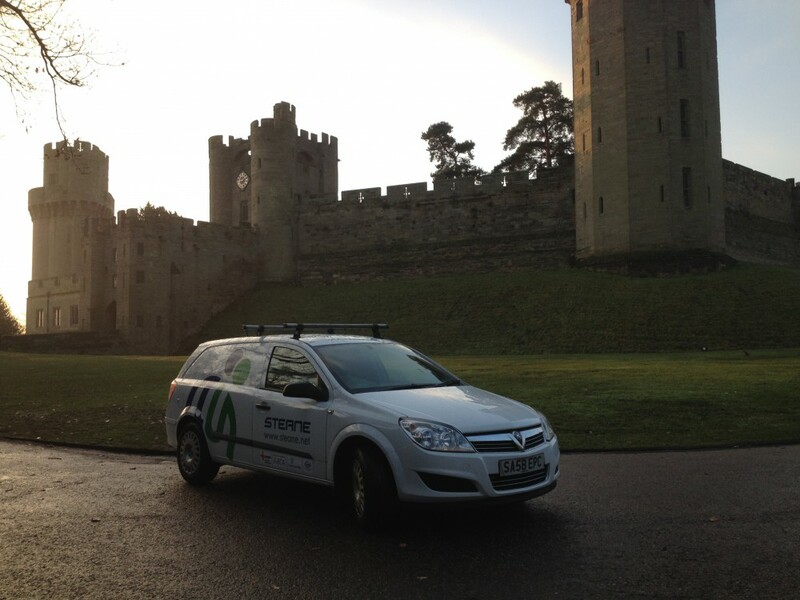 Steane has been the nominated Electrical Specialist Engineer at Warwick Castle for over ten years. Our understanding of this magnificent building means that we can balance the needs of installing modern infrastructure with the need to preserve the integrity of its historic nature. With this Client we work continuously in phased refurbishments to preserve and restore, maintaining high standards and applying regulatory requirements. We are often unable to follow drawings as we do not know what we will find, so our many years of experience is essential to enable us to work in harmony with the property. Installation techniques need to be different to and our engineers have the skills to work reactively, providing solutions as they go along. We have undertaken many fascinating works over the years such as The Dungeons experience, BBC Merlin and Time Tower Experience. Below are some examples. 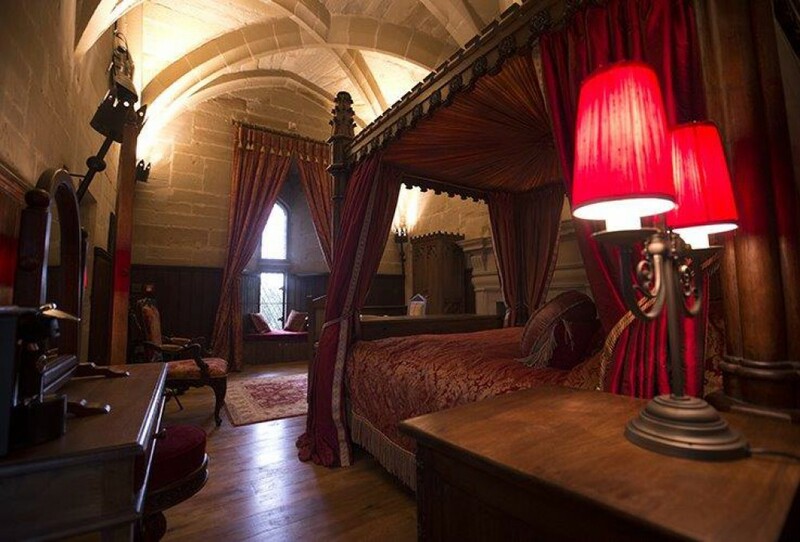 Located on their own private floors of the 14th century Caesars Tower, Steane completed the services installation of these previously un-used rooms which were turned into no expense spared sumptuous suites. 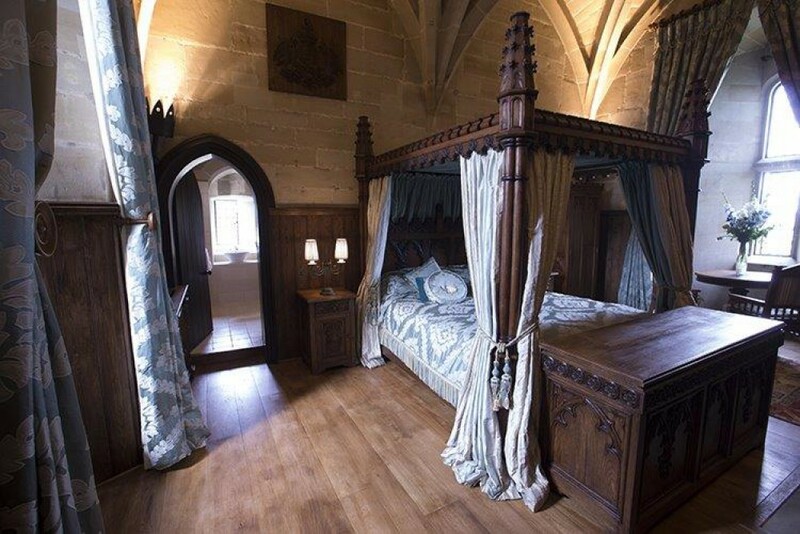 Steane completed the full electrical installation consisting of underfloor heating, power, Specialist lighting, wifi and data which complements the King size four poster bed and extravagant medieval fittings. 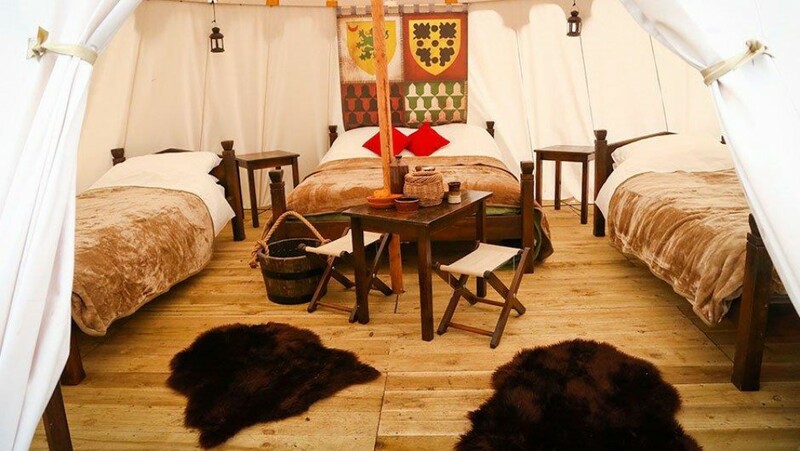 For the Summer Season, Warwick Castle now provides medieval glamping which consists of ready-to-sleep Mediaeval Tents along with evening entertainment. 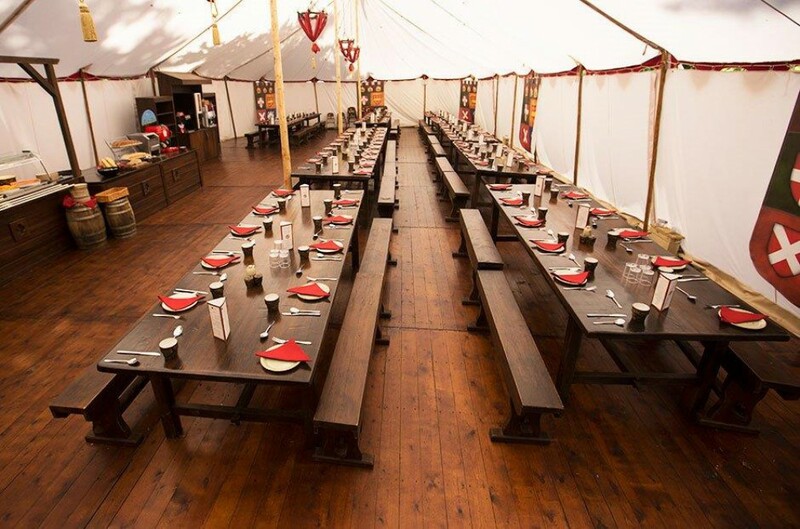 Steane provided the electrical infrastructure including chandeliers, lighting, power, wifi and external catering systems. These are annually programmed to support the new Summer Season. 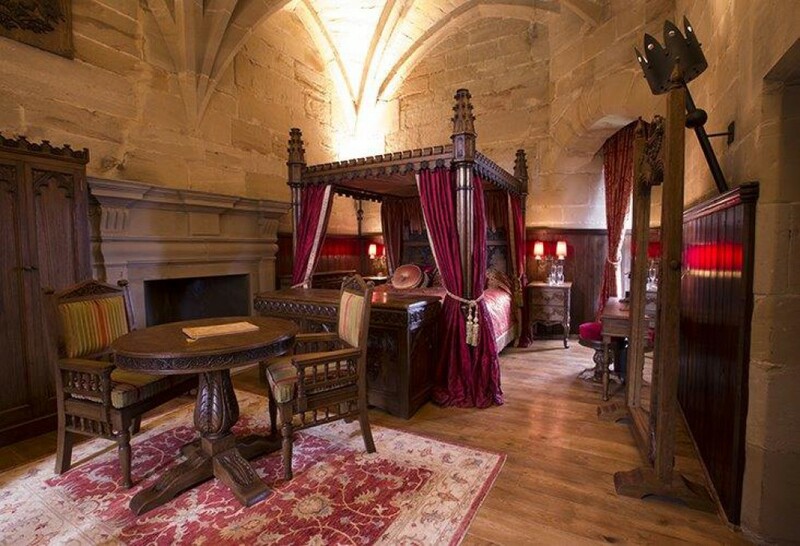 Situated in the grounds of Warwick Castle close to the river, Steane completed the electrical infrastructure to these independent lodges sleeping up to 5 and 7 people. Services installed were Power, Themed Lighting, Wifi and Cable TV. 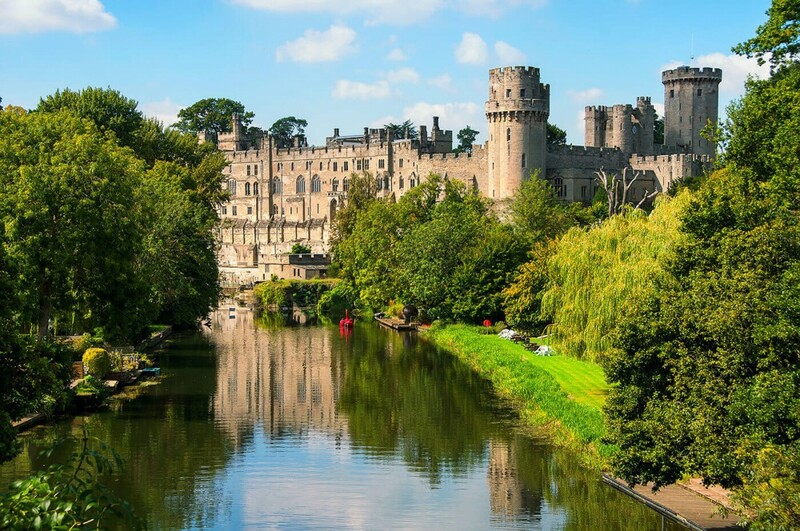 Due to the success of the BBC Series, Warwick Castle provided its own Merlin experience complete with a Dragon and its fiery breath to which Steane installed a 20KW steam generator to produce the effect of fire from the dragon. We installed the power, lighting and AV for this production and had to change oak frame windows to a louver to allow for the ventilation for the smoke and compressed air effects.